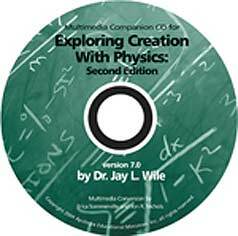 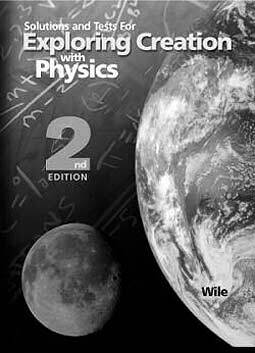 Apologia Educational Ministries, Inc. is pleased to present the second edition of its Exploring Creation With Physics course. 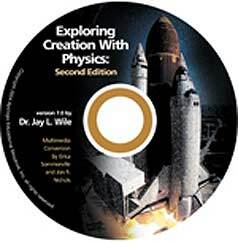 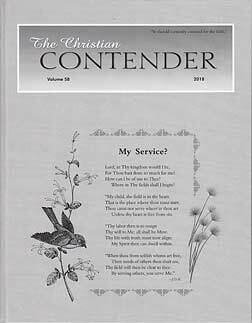 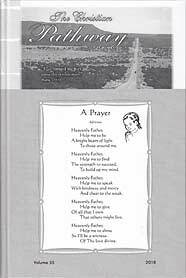 The first edition, originally published in 1996, was the second science course written by Dr. Wile. 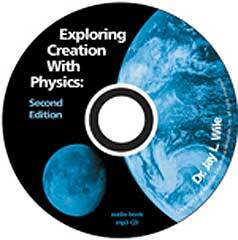 Now, this award-winning physics course is even better!